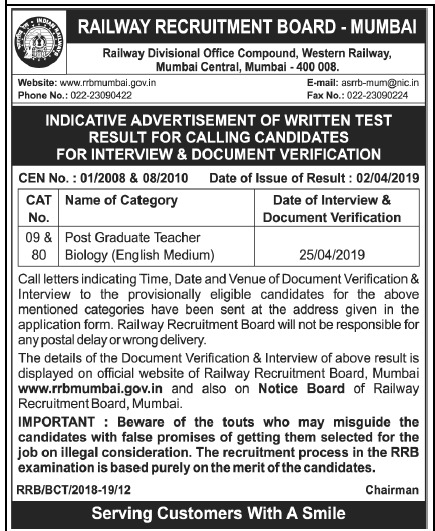 RPF Recruitment 2018 | 1,120 Sub-Inspectors/ S.I. 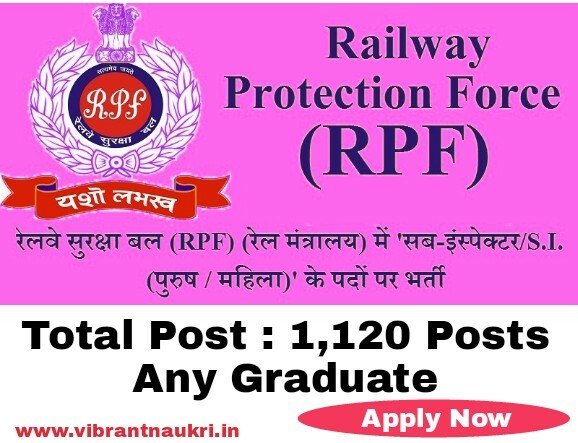 Post | Any Graduate | Apply Online : Railway Protection Force(RPF) and Railway Protection Special Force (Ministry of Railways) has published recruitment notifications for the post of 1,120 Sub-Inspectors/ S.I. Posts. More information please read below mention Official notification carefully. Age Limit : 18 to 25 Years. As on 01.07.2018. Starting Date to Apply : 01st June, 2018 at 10:00 hrs. Submission Last Date : 30th June, 2018 till 23:59 hrs. How To Apply : Apply Online Application Form from 10 hrs on 01.06.2018 to 23.59 hrs on 30.06.2018.